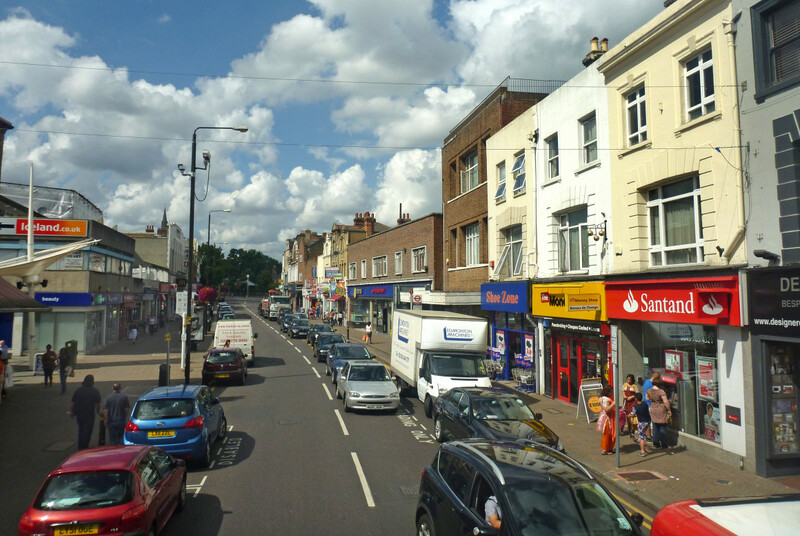 London Borough of Bromley has successfully secured £100,000 of funding from the GLA to improve the appearance of shopfronts on Penge High Street. To take this forward the council has appointed You&Me Architecture as a partner to deliver the programme of improvements. There is currently enough funding to deliver works to around 12 shop units as part of the project. A strategy has been developed to select potential units for improvement which will create the highest beneficial impact for the High Street. 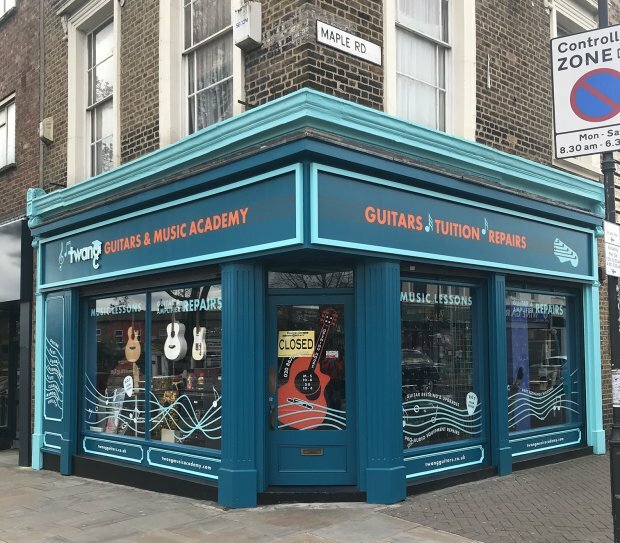 LB Bromley are seeking applications from businesses wishing to take part in the project and benefit from the proposed works (permission of both the business leaseholder and freeholder will be required). The majority of of the costs associated to the works and related fees are to be covered by Bromley Council, although a minimum 10% of the cost will be sought from the shop owner/proprietor as matchfunding. If you meet the requirements and wish to take part complete an Expression of Interest form by 30th May 2018.